for $110,000. This 82,328 square foot property was built on a lot size of 1.8900 Acre(s). 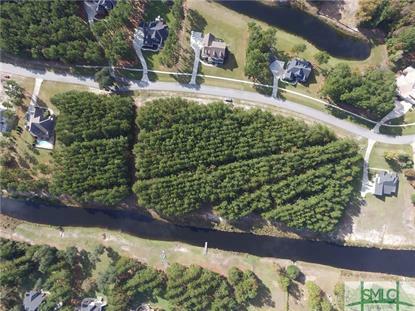 Buildable Lot on the Lagoon! Sought After Gated Community! 1.89 Acres - 245 Road Frontage - Bring Your Floor Plans and Build Your Dream Home. High Lot with NO Lender Required Flood Insurance X Flood Zone. Community Pool, Club House, Tennis courts and Walking Paths. Within a Few Miles of Where the New Richmond Hill High & K-5 Schools are to be Built off of Belfast Keller.